Looking to expand your career in education? 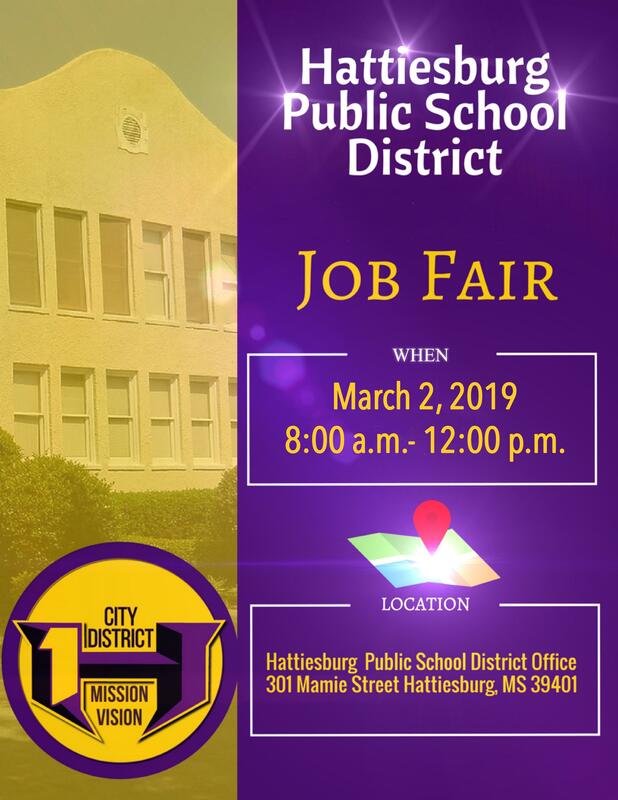 HPSD is hosting a Job Fair TOMORROW, March 2 from 8:00 a.m.-12:00 p.m. in the Central Office Boardroom located at 301 Mamie Street. Learn more about the opportunities available within our district!